Phew! So Diwali’s finally come and gone. All the celebrations and festivities have come to an end and life returns to a normal pace. After all the decorating, running around, cooking, cleaning, partying etc. it is time to finally relax (sort of) and catch your breath. 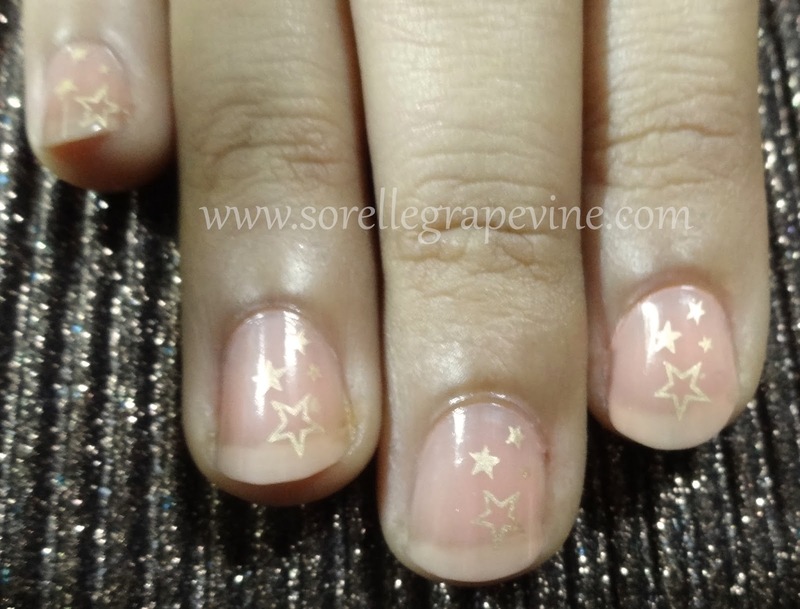 And what is better than following up with nice pampering session which will de-stress you. Though the best alternative is to head to a spa for a complete head to toe package but if that is not a possibility then here are some beauty tips/ideas that you can use in the comfort of your home. When I was doing my graduation I had a couple of friends who would live in the hostel. Among them was my best friend from way back then. There used to be a lot of beauty ideas and recipes that would be swapped back and forth. 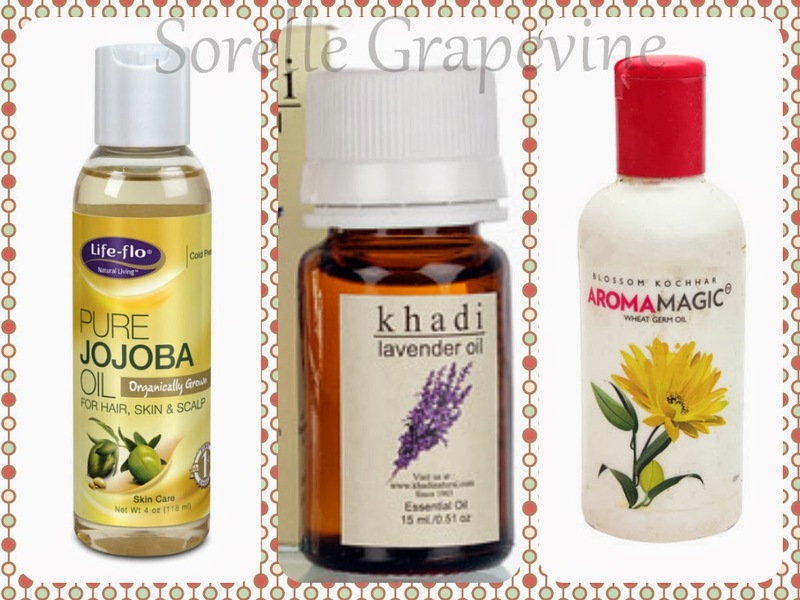 One of these ideas was a combination of 3 oils that was supposed to do wonders for your hair. 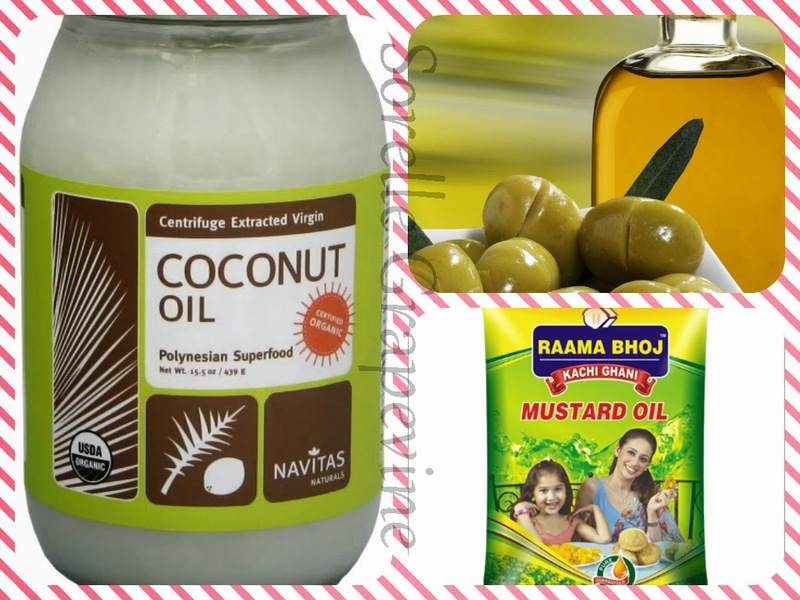 For this you have to combine in equal quantities coconut oil, mustard oil and olive oil. 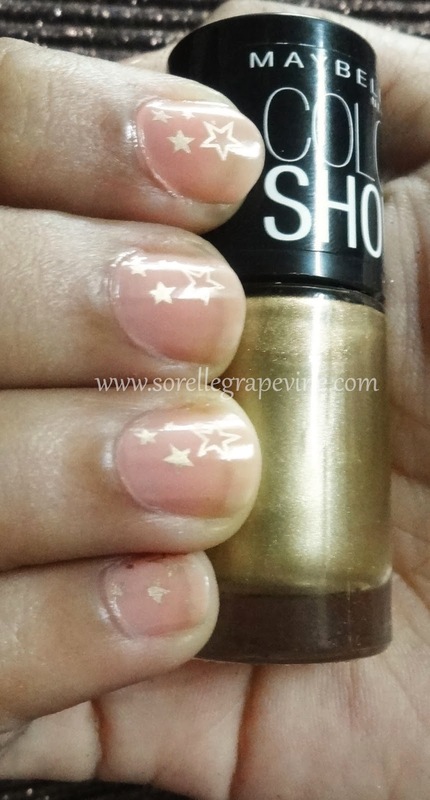 From shine, to nourishment, to dandruff related issues this one packed in quite a punch. Cover your scalp and hair with this mix and leave it over night for max benefit….you can add in a few drops of lavender essential oil to it to help you relax further. I like to mix in some almond and amla (gooseberry) oil to the above 3 for additional goodness. 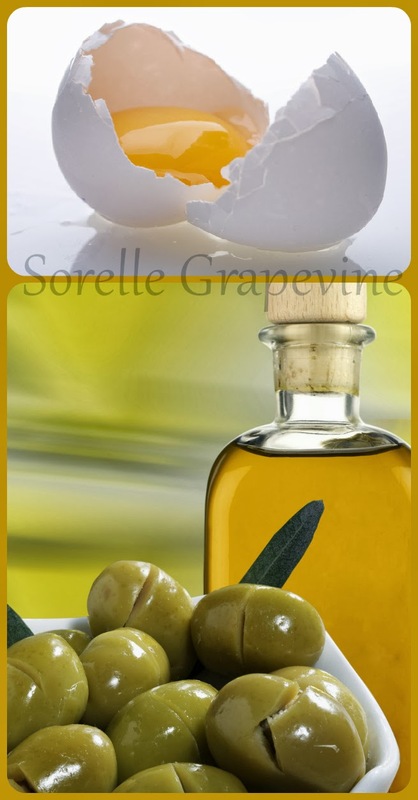 Another great treatment is to mix in a whole egg with some oil of your choice. Beat it in well so that the 2 combine. You need to cover your entire hair with the mix concentrating on the scalp mainly and leave it for a while. Usually 30 mins are good for it and then rinse your hair with room temperature to cool water. People make the mistake of using lukewarm to hot water to rinse this off and that makes a mess of it as it tends to cook the egg :p Gross and so hard to take out! There is a nip in the air now. I tend to use a after bath oil now once I’m done in the shower. I prefer to put this on while my skin is still wet coz a) it helps to spread the oil faster, b) I tend to use lesser quantity of the oil and c) combination of a & b ensure that I get a light film of it on my skin as opposed to a thick layer. You can add a few drops of lavender and wheatgerm essential oil to either sesame seed (til), coconut, jojoba or olive oil and use this as your after bath oil. There is a great skin tonic that you can make and basically use it around the year. The best part is that this combination can be used by any skin type. 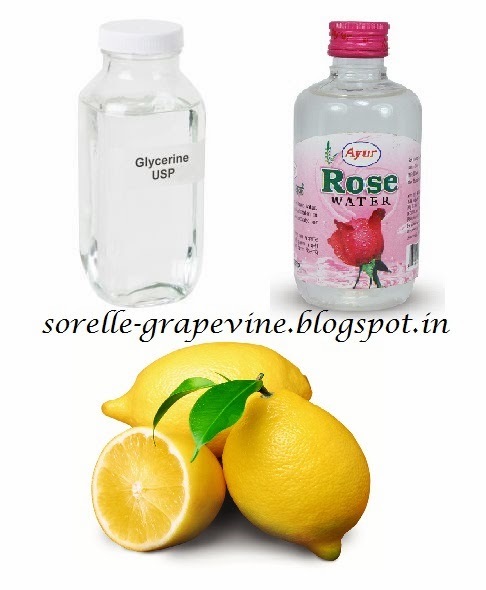 Mix in equal parts of lemon juice, glycerin and rose water and store it in a bottle. Remember it is essential that you get in the mix right and it should be in equal quantities to give you the max benefit. This can be made once and stored for awhile to be used over a period of time. Not only does this nourish your skin, it will help to heal dry skin, lighten skin tan, make your skin soft and smooth and also give it a youthful glow. My mom’s elder sis used to use this through out the year and she had smooth skin without sagging and a glow till the time she passed away at the age of 75. 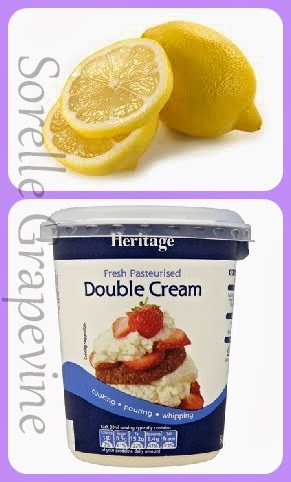 For the ladies with really dry skin take some cream (malai) and mix in a few drops of lemon juice to it. And apply it where all it is required including your face. Leave it on for 15-30 mins and then rinse your skin with some lukewarm water. This will help to moisturize your skin and also remove tan. Washing with warm water with cut down the oiliness of the mix. Another great treatment for the skin that a lot of women swear by is to do the olive oil cleansing massage. They say that this can be done by any skin type including oily skinned people. 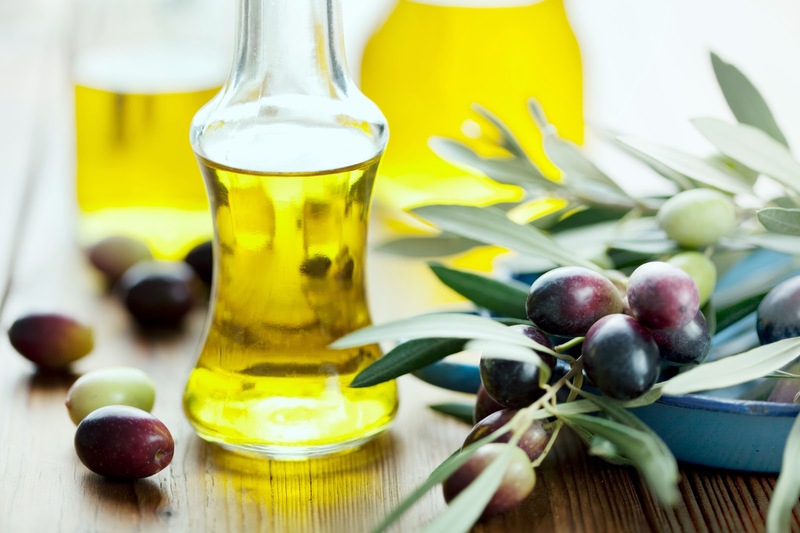 It is claimed that olive oil actually helps to unclog the pores and take out all the deep rooted impurities in the skin. A regular cleansing with the oil will help your skin to glow and appear more youthful. You need to massage olive oil on your face and then leave it on your skin for 15-20 mins. Then you need to dip a cloth in water that is warm enough for you to bear and put this on your face to sort of stem it for a minute or two. Then wipe your face off with the towel. Your skin will look and feel refreshed. Our poor feet endure so much torture through out the day. All the running around and wearing heels takes it toll on them. 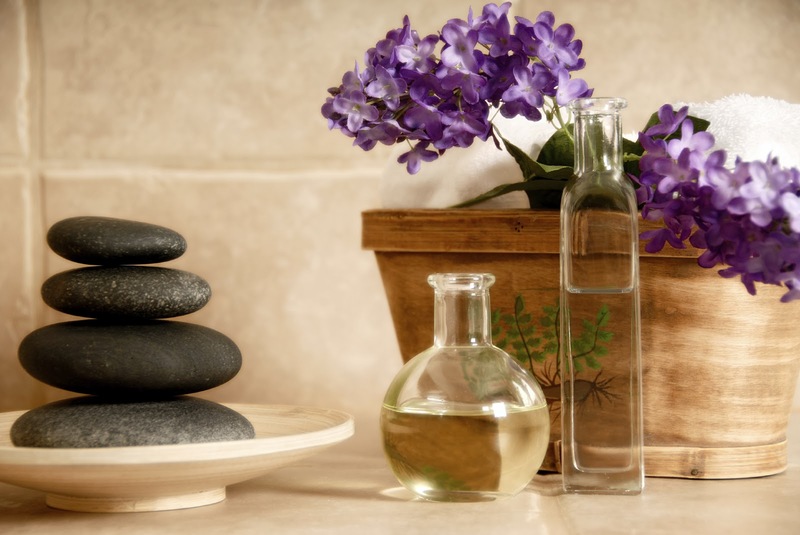 A nice warm soak can drain out fluid retention and any pain that they might be experiencing. You can use ready made bath salts for this. Or you can take some sea salt or table salt and add a generous portion to a bucket filled with enough warm water to soak your feet in. You can mix in some shampoo or liquid soap for cleansing or add in some milk for nourishment. A few drops of lavender essential oil can help you relax or something like rose or sandalwood essential oils can help to lift your mood. Just put on some music, soak in your feet and relax back with a good book. Can I hear you say – Zen! So those were some tips to help you relax and de-stress after this whirlwind festival period. 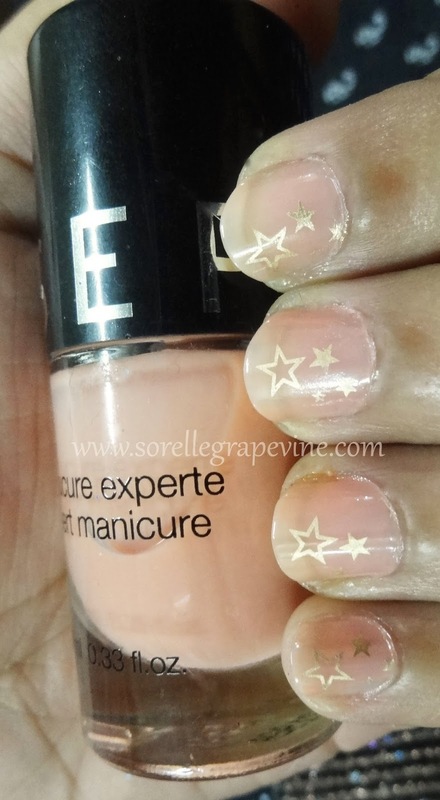 A good dose of pampering to soothe your soul and energize you to get back to the daily grind. I hope you will try out some of the tips mentioned here. Do let me know how it goes for you. I’m off to get a full body massage done….ah bliss! PS – as with anything that you will try on your skin for the first time I suggest you do a patch test with it first to see if it suits you. Everyone is unique in their makeup and something which works for someone might not work for another. So discretion is advised.